Our ability to embrace and solve challenging situations through our deep sector experience and our time served experts sets us out from the rest. 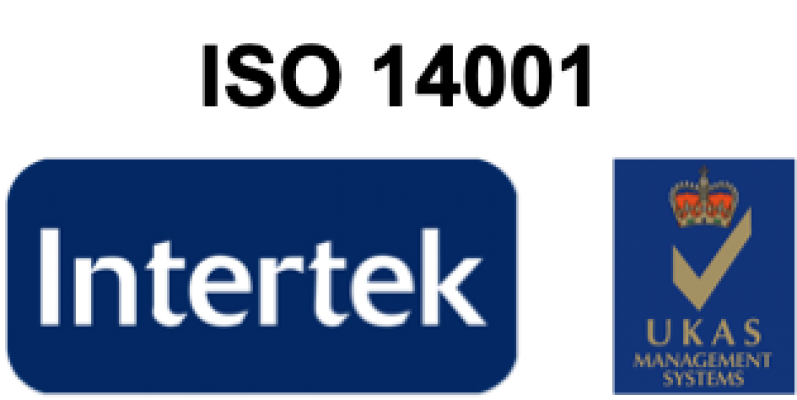 Whether this be at the outset of a project or through delivery of the same, we seek out what our customer needs and create the best value solutions, bringing the most economical outcomes and latest innovations. By building trust through exceptional delivery, transparency and collaboration we create and nurture long-term value relationships with our clients. We also empower our people, our supply chain partners, and the communities we serve, to positivley contribute to our one team ethos at all stages of what we deliver. 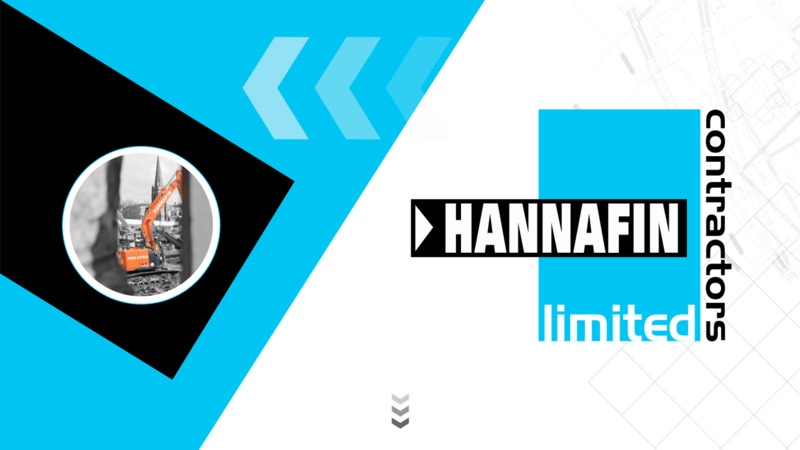 At Hannafin we believe that nothing is so important that it cannot be done safely. 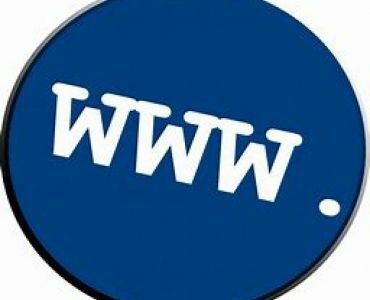 We embrace all opportunities to learn and improve, consistently delivering to our people’s needs and to our client’s expectations. Delivering quality solutions, safely and on time is at the heart of what we do. Pride in what we deliver to our clients, and the wider communities we work within, simply reflects the passion of our people to do a great job. By providing a great place to work, our people are unified in delivering the vision and values of Hannafin, inspiring us all to be the best we can be, every day. 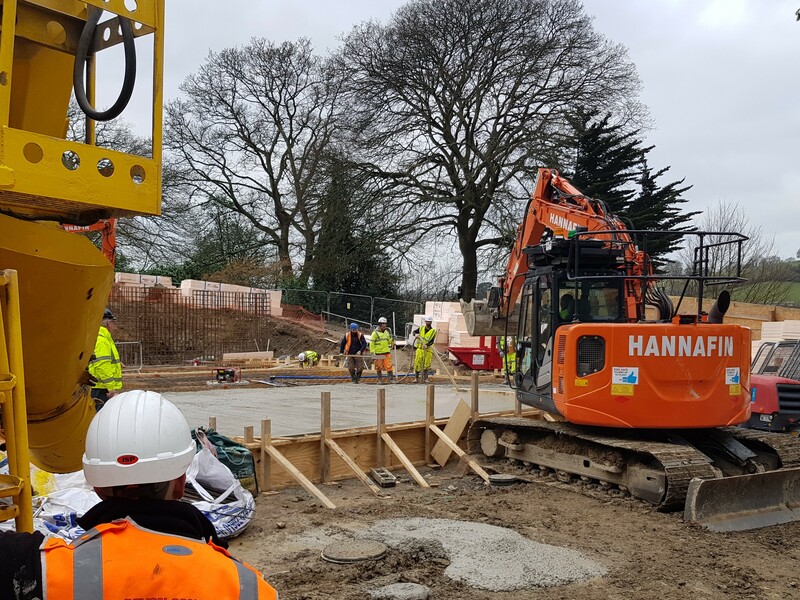 Hannafin Contractors Ltd are a major civil engineering and groundwork contractor operating nationally throughout the UK. 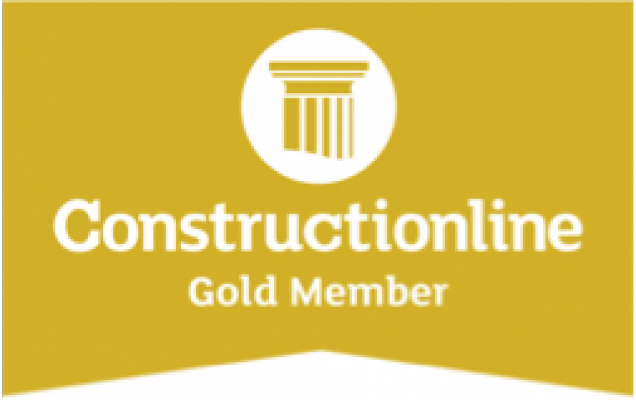 Our range of services include all aspects of groundworks and civil engineering with contract values typically ranging from £1m to £15m. 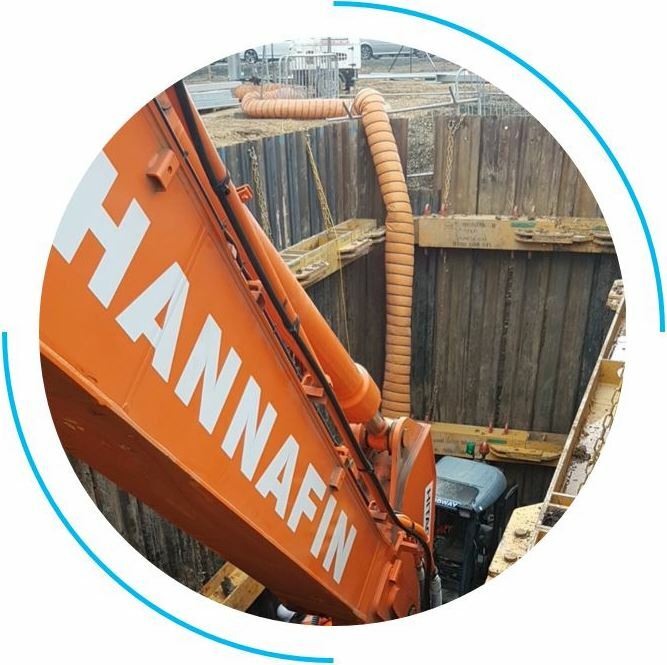 Whether it be excavation works or drainage, reinforced concrete or hard landscaping, 278 works or retaining walls, Hannafin will provide you with the quality outcome you need. The project comprised of the re-providing of the existing airfield facilities currently located within the footprint of a new Operating base. This is a new railway station at a rural junction where the Cotswold and Cross Country lines cross, near Norton, Worcester. This scheme will provide sustainable access to regional and national destinations by rail, including the south-west, north-east, London and the Thames Valley. A grade 1 listed building, after 7 years planning was granted permission to be converted in to a 80-bedroom Luxury hotel and natural mineral water spa.The Pump Room served as an information centre for the duration of the project then was converted into a cafe. 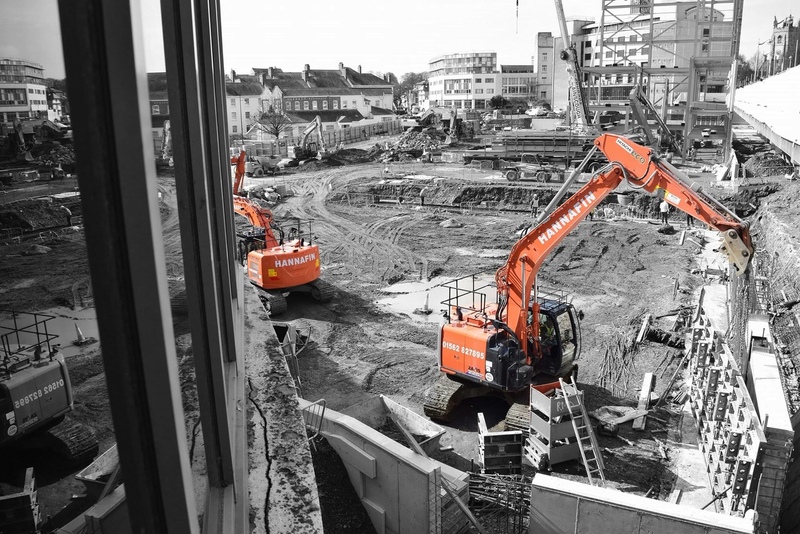 278 works on a main artery within the centre of Birmingham without which the redevelopment of the whole area and building demolition would not have been possible. Extension to the Global HQ of Jaguar Land Rover, of 9,250 sq ft over three floors, with associated test facilities, equipment and office space including a 220 space car park. This will also enable creation of a specialist storage system and airflow laboratory. Construction of a prestigious new ‘Head Quarters / Operations building, test track and storage facility for Jaguar Land Rover. New building on original school playground and sports pitches making way for more modern, state of the art classrooms. Demolition of existing school making way for a nature garden, four multi-use games area pitches and improved parking facilities. New build, three storey, steel frame structure on the abandoned site of the original 12 acre, Grade 2 listed, former Springfield Brewery. Construction of a Converter Station for subsea electricity link between Norway and UK, enabling the UK to import hydropower from Norway and export wind power to Norway thus increasing the security of electricity supplies for both countries. Blythe Valley Park is strategically located, in the heart of England, on the edge of Solihull and at the centre of the UKs transport network, surrounded by a stunning 122 acre Country Park and on-site leisure facilities. This project was to provide two new, stylish office buildings within the Park. 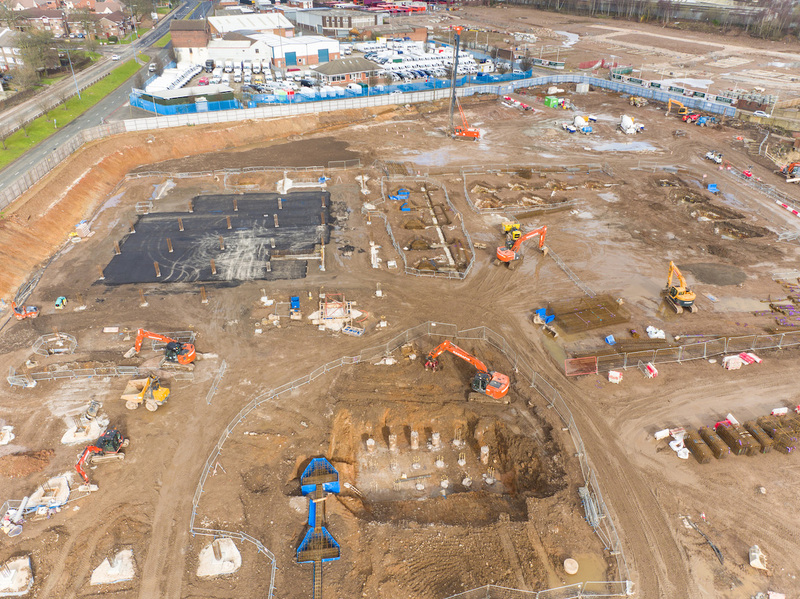 To complete substructures and drainage to 12nr mainly two storey residential blocks across three separate sites within the existing Beacon Barracks MoD base. Redevelopment of over an acre at the heart of the campus including four storey sports block including 25m swimming pool, sports hall, dining facilities and link to new three storey, 32 classroom block. John O'Meara - Boxing for Zoes Place results are in ! Hannafin will be hosting at the 2019 Bromsgrove Jobs Fair on the 26th April ! Hannafin are proud to support Sajid Javid by hosting at the up and coming Jobs Fair in Bromsgrove.